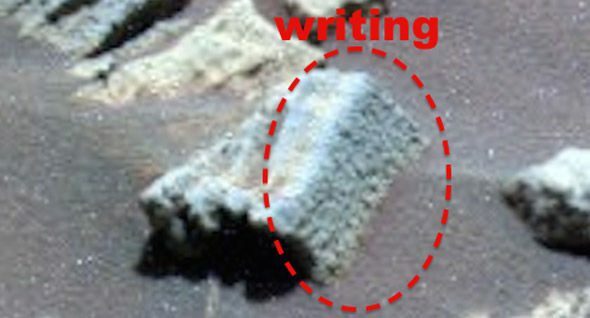 MARS is teeming with evidence of once housing life, according to an alien hunter who scours NASA images looking for signs it was once inhabited. 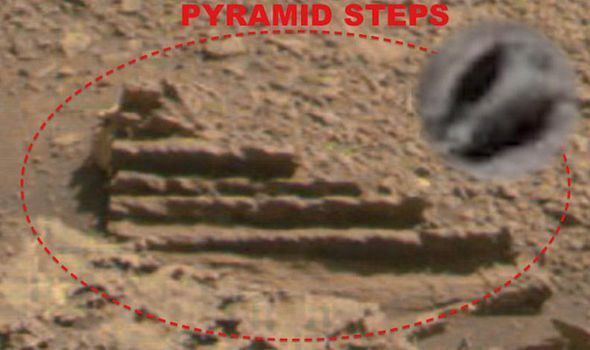 Prolific UFO seeker Scott C Waring claims to have found some ruined steps and a sea shell in pictures taken on the Martian surface by the NASA Curiosity and Spirit rover droids. In postings on his website ufosightingsdaily.com, he also claims to have found evidence of hieroglyphics and alien faces carved into rocks in some of the images. NASA said this week the chances of finding any life on Mars were much slimmer now as streaks in high areas it thought were caused by surface water, were probably cause by sand. Discussing his latest findings on his website, he said: “So, the NASA camera takes a close up of an object on the rover and in the background they catch, yeah, you guessed it, three signs of life. “Two of these signs are proof of intelligent life, enough to sculpt the faces of their culture into the stones. “The third sign was of a lower creature, a sea shell nearby. 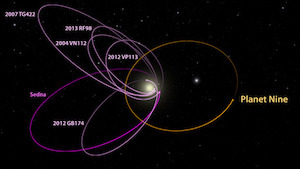 “Now I know that NASAs motto is ‘For the benefit of all’, but really? But sceptical debunkers say these are the result of pareidolia, a phenomenon when the brain tricks the eyes into seeing familiar objects or faces in patters like clouds or the surface of a rock, combined with Mr Waring’s over active imagination. He is not alone, with scores of other avid YouTubers looking for signs of life on Mars, the Moon, and further-flung planets.